Chances are, certain aspects of parenting don’t make you feel much like a rock star. In fact, you’ve joined the other nightclub – where the music is quieter, and the parties are more likely to involve fairy bread. But some parts of being a mum call for plenty of rock star attitude – and the ability to get by on very little sleep! Babyology was lucky enough to attend the official launch last week of Bugaboo’s Rock collection – the last release in their three year collaboration with high energy Italian brand Diesel. Of course, we’ve already told you about the Bugaboo by Diesel Rock Collection, but what was really special was the opportunity to get up close and personal. After all, it’s the special touches that make all of Bugaboo’s special editions so exciting. And Diesel’s famous slogan “Only the Brave” is a perfect match for parents everywhere, isn’t it? This release of the Bugaboo Bee³ sees that slogan laser-cut as a tattoo on the pram’s backrest, smoothly complementing the sleek black chassis and silver-studded fabric set. With a wax-coated fabric, leather look and plenty of studs and patches, not to mention its Diesel wheel caps, this pram is easily the edgiest on the market today. 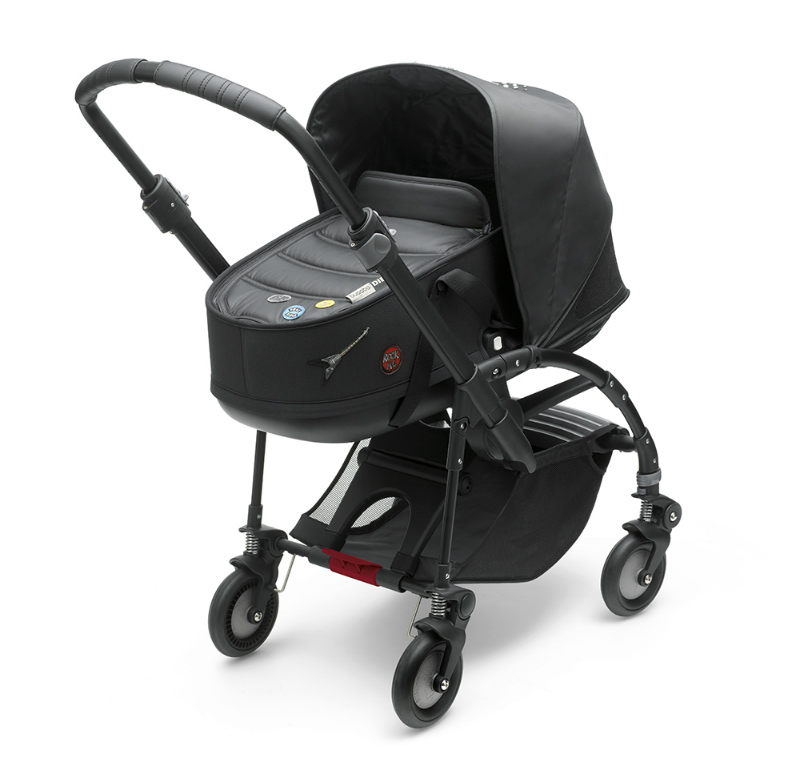 The Bugaboo by Diesel Rock Collection comes as a complete Bugaboo Bee³ for $1199 and as a tailored fabric set for $200. 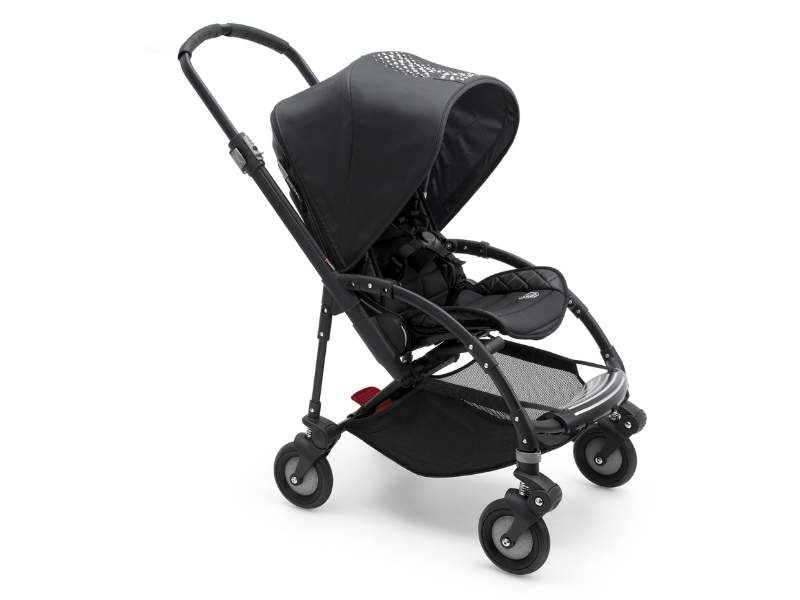 You can see all the specs at Bugaboo and find a stockist near you. While you’re at it, check out the previous releases in the Diesel collaboration – Denim and Military.